When it comes to Japan’s image in the global eye, kawaii—the “cute-ification” of just about everyone and everything—is a staple. However, lesser known is moe, an emphasis on the emotional response to fictional characters, as opposed to the characters themselves. The moe phenomenon has been misrepresented and stigmatized as bizarre overseas. 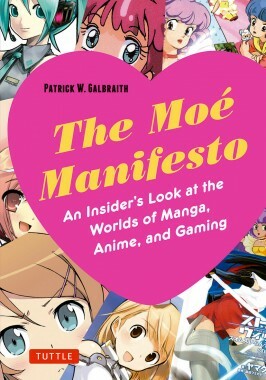 But Patrick Galbraith, author of The Moé Manifesto, the world’s first English book on the attraction, sets the record straight. The moe style is characterized by exaggerated features, such as unnaturally huge eyes and nonexistent mouths and noses. First used in girls’s comics, these elements were introduced to emphasize characters’s emotional responses, and were later adopted in men’s manga and anime, through which they became a standard. 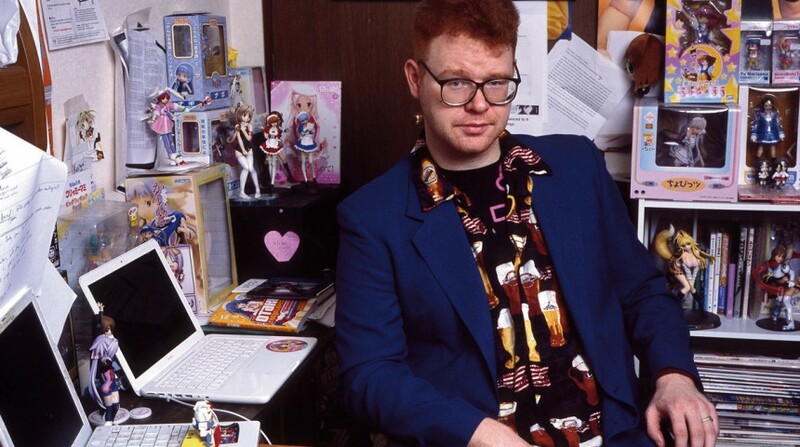 What surprised the author, though, was how robust the discourse on moe is in Japan. “Many of us can regonize the allure of comic book and cartoon characters, but how often do you hear people talk about marrying them—and what that might mean socially and economically? Or advocating [a] sexual orientation toward fictional characters?